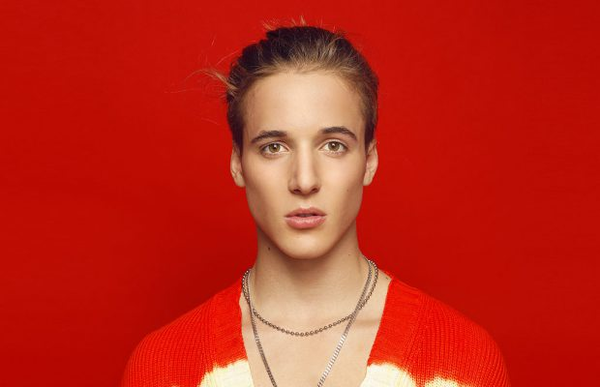 Yet another new #1 comes along, and this week sees Italian popstar Matteo Markus Bok debut at the top spot with new single Besos Besos. It's Matteo's fifth #1 in all, and his fifth consecutive #1 too, though the chart history below is a little deceiving. In the first week of this year, when Mrs Lonely was on its second week at #1, all of Matteo's songs were charting simultaneously (except This Christmas which had dropped out, of course), including his older tracks that hadn't made my chart due to discovering him a little late. It's his second bilingual #1 too - Besos Besos follows El Ritmo in being a Spanglish track. 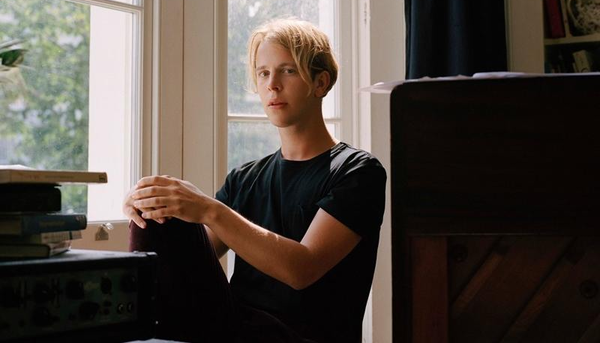 Released as the latest track from the MOOMINVALLEY soundtrack, Tom Odell's Summer Day soars to a top 10 debut at #6. It's Tom's thirteenth top 10 hit to date, and first since Half As Good As You impacted last October. Overall, Tom's hit the top spot twice - Real Love spent five non-consecutive weeks there in 2014, while Magnetised nabbed a week in 2016. However, his longest runner remains his first chart appearance - #3 hit Another Love notched up a huge 31 weeks in my chart beginning in 2013! 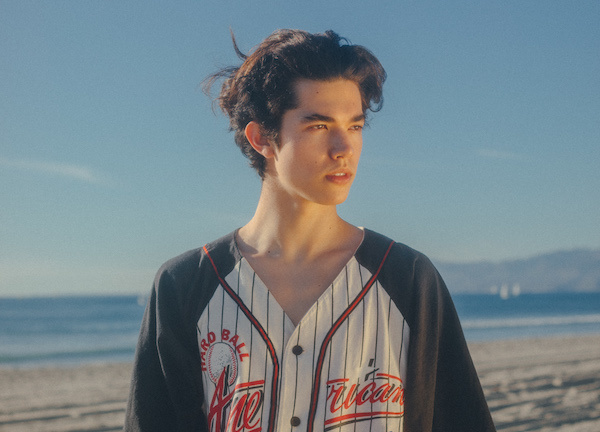 This week's highest climber comes from Conan Gray, whose single The King zooms up a huge 23 places to become his first top 10 at #7. It's his first chart appearance too, though it's joined in the top 20 this week by his previous track The Other Side. The King has seen a strange trajectory so far - debuting at #40, dropping out, re-entering, dropping, and now climbing to a new high. Quite unusual for a track to yo-yo so much in my chart, though this week's climb is a result of checking out more of his previous material (see the Sunset Season EP debuting in my album chart) and booking gig tickets for him next month. The final new song in this week's top 10 comes from Felix Sandman. 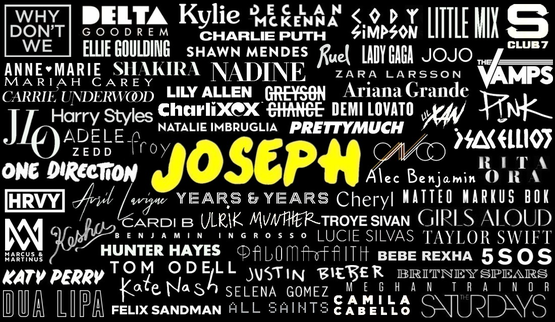 His new track SOMETHING RIGHT was released on the same day as the Netflix series he stars in, Quicksand, and marks his first new release since debut solo album EMOTIONS last year. It's his fourth top 10 as a solo artist, as well as five he achieved as a member of FO&O.